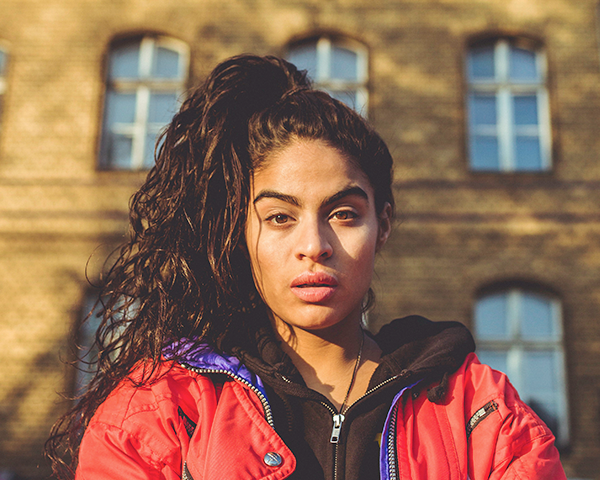 The excitement that ignited Jessie Reyez’s fast-selling tour is no surprise after she won Canada’s most prestigious JUNO music award for 2018’s Breakthrough Artist of the Year earlier this year and performed “Apple Juice” at the 2018 MTV Video Music Awards, where she was also nominated for two awards including the Push Artist of the Year and Video With A Message for her standout and empowering music video “Gatekeeper,” from 2017’s debut EP Kiddo. It was also a busy summer for Reyez with appearances at all the major music festivals including Outside Lands, Lollapalooza, AFROPUNK, Made In America and Bonnaroo, and two notable features on iconic hip hop artist Eminem’s surprise album release Kamikaze. 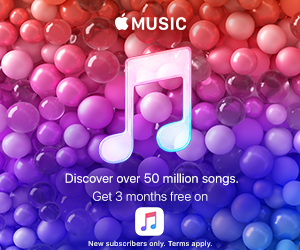 The singer and songwriter has collaborated with other artists including Daniel Caesar (“Figures, A Reprise”), Sam Smith (“Promises”) and Calvin Harris (“Hard to Love”) who she co-wrote Dua Lipa’s summer hit “One Kiss” with. Reyez has proven to be a force to be reckoned with, garnering the talent, work ethic and no-holds-barred mantra that is admired by fans and artists worldwide.